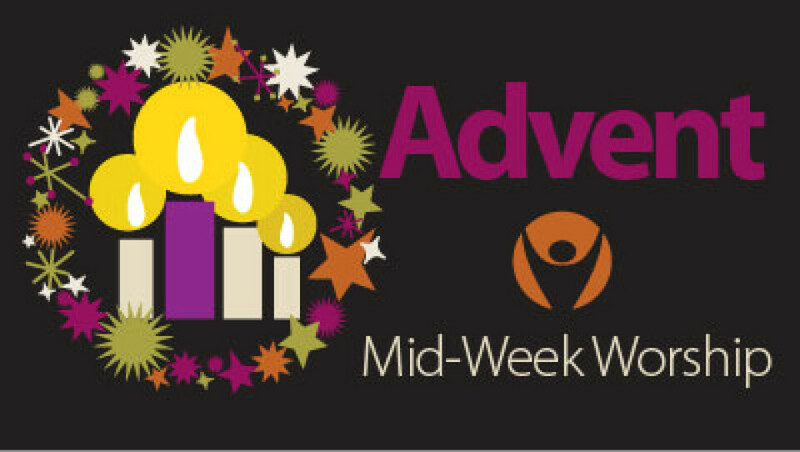 During the Season of Advent, St. John’s offers Advent Noon Meditations in The Sanctuary at 12:15pm. It is a time to reflect on the Gift of Jesus to each of us. The timing for the service is designed for people who would like to worship during a lunch hour, for those who are not able to come out at night and those who would like to spend some time in worship during a very busy time of the year. Please join us – and tell your friends about this service.